Hernandez Construction is a leading construction firm responsible for many award-winning projects throughout Fort Lauderdale, Miami and Palm Beach County. Hernandez approached Abask to help with clearly communicating and reaching a larger audience. Abask Marketing has extensive experience with construction having worked with Stiles Corporation, CAL Development and 1020 Builders. 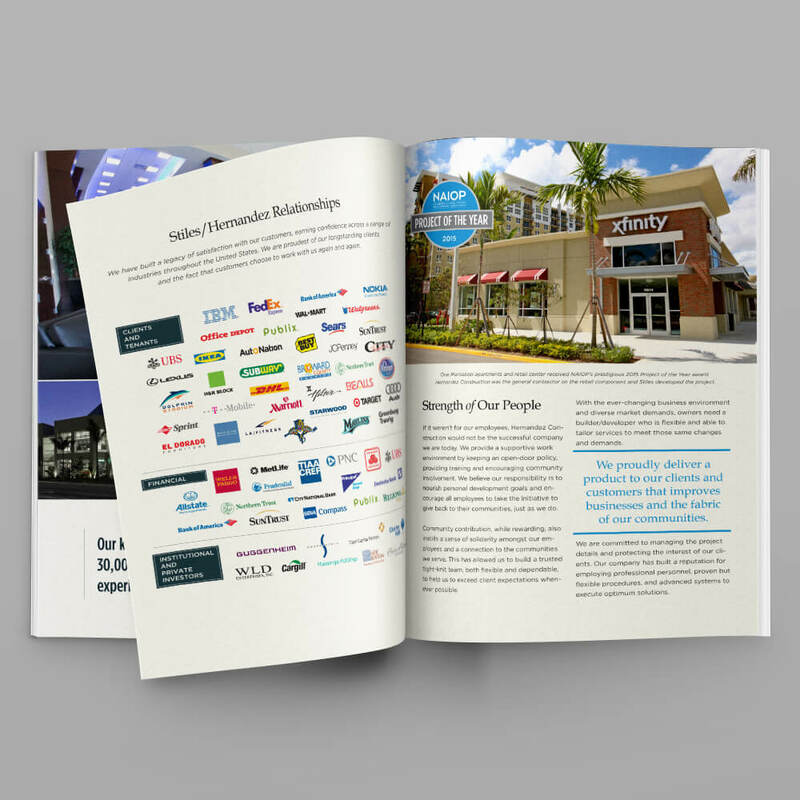 Abask has been responsible for media relations and awards for all of these companies as well as implementing marketing strategies that include web design and development and building a social media presence. Abask works with the Hernandez team to provide content marketing and public relations. The scope of work includes media relations (editorial calendars, press releases, award submissions), content marketing (social media strategy, blogs, print collateral, copy writing, presentations) and developing a strategy in collaboration with their ongoing marketing campaigns. Rebecca is simply the BEST marketing director that I have ever worked with. She aggressively promotes the company image while ensuring that she supports the Business Units on a very broad front. As VP of Marketing, she has also shown that she is a superior leader. I would recommend her for the most challenging marketing and leadership positions. 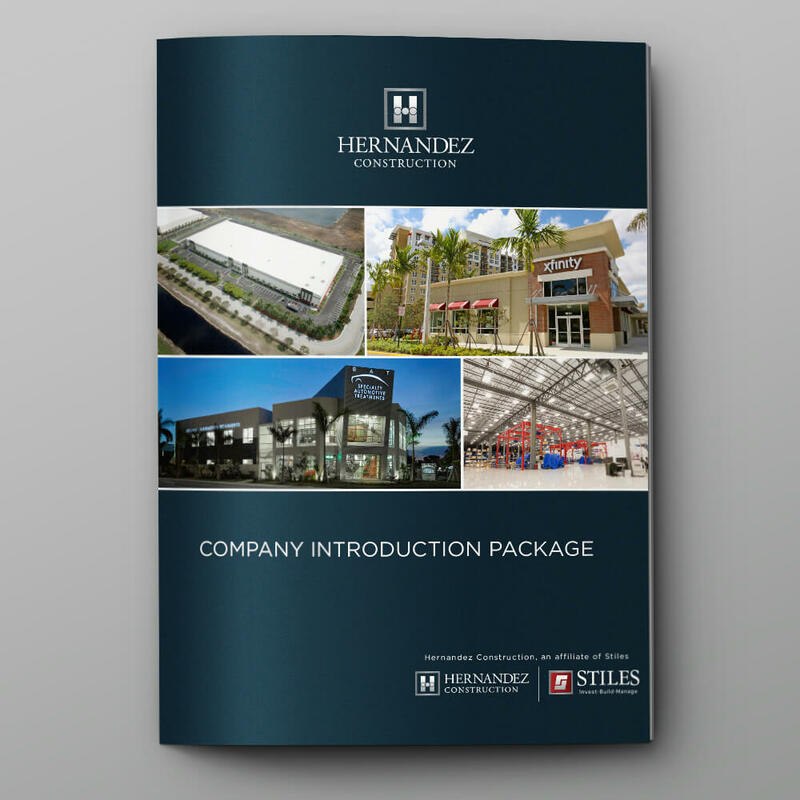 THE TEAM: Abask worked in collaboration with the Hernandez marketing team.